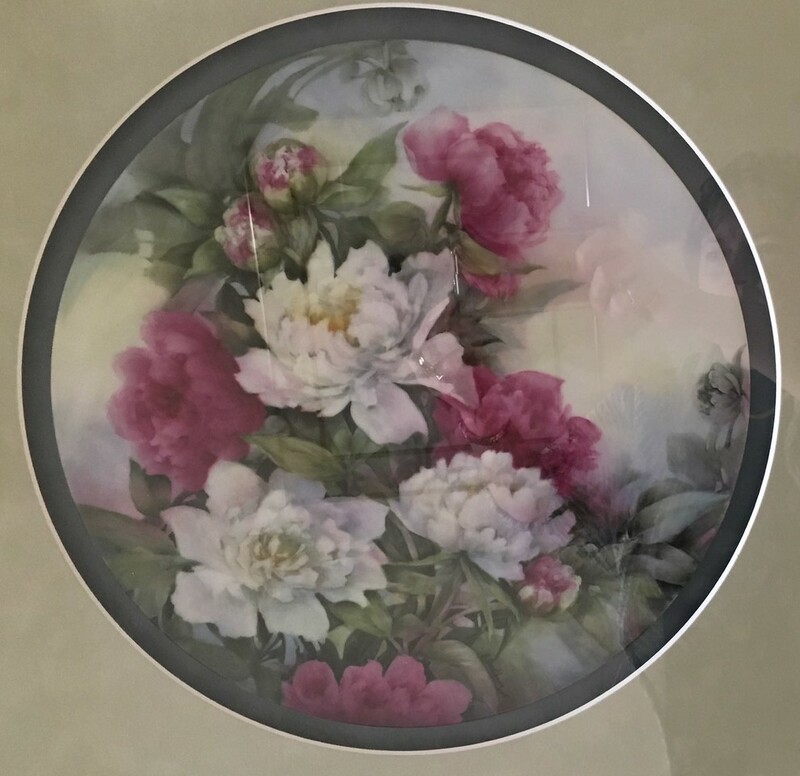 CORPUS CHRISTI, Texas – To the casual eye, the commonalities between nursing and porcelain painting may not be readily apparent. One field is founded in science and anatomy; the other is an art form, taking elements from both sculpting and painting. 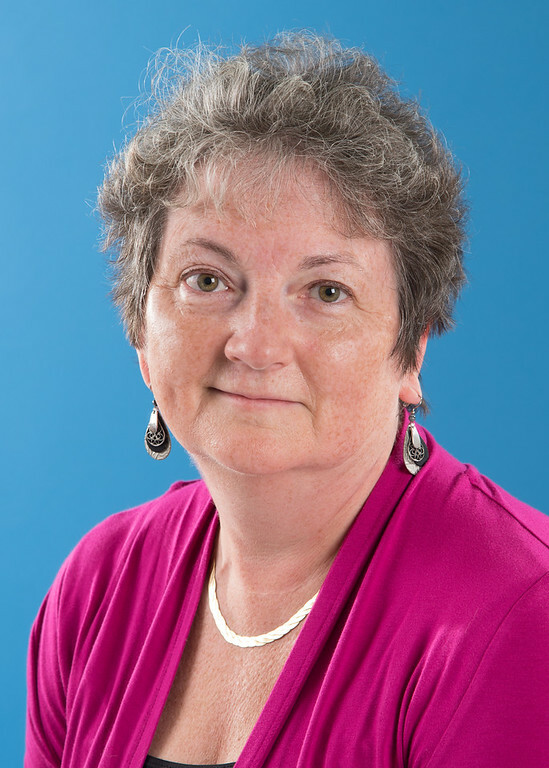 Susan Greathouse, clinical assistant professor at Texas A&M-University Corpus Christi, manages to excel in both disciplines. 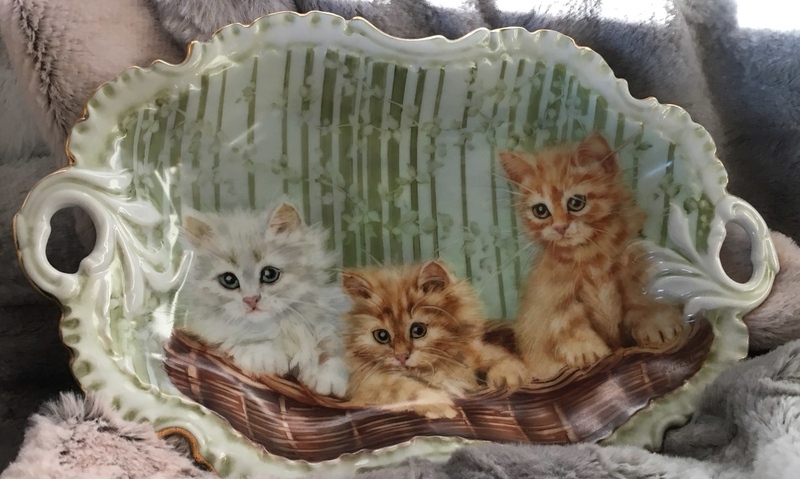 Originally from Canada, Greathouse began porcelain painting in the late 1970s. Since then, Greathouse has continually sought to improve her work, as she used her free time to travel the globe and study under the best porcelain artists in the world. 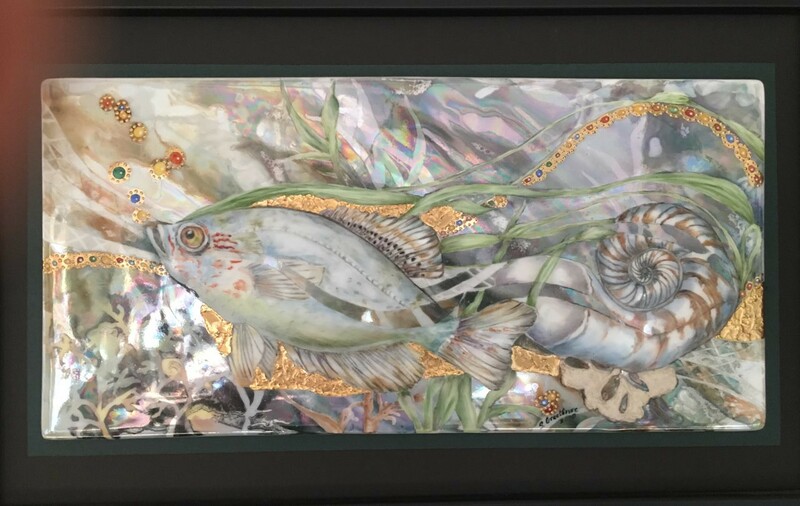 This dedication to her craft has paid off as Greathouse’s art has been displayed in Corpus Christi art spaces as well as throughout the United States and Canada. 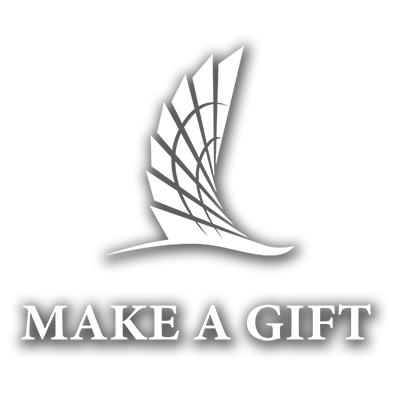 Greathouse’s work has appeared in several faculty and staff art exhibitions on campus and has been displayed at the Corpus Christi Art Center. In October 2018, Greathouse received first place in the Corpus Christi Art Center’s Dimension XLVI show, an art exhibition that displays works from artists around the globe. 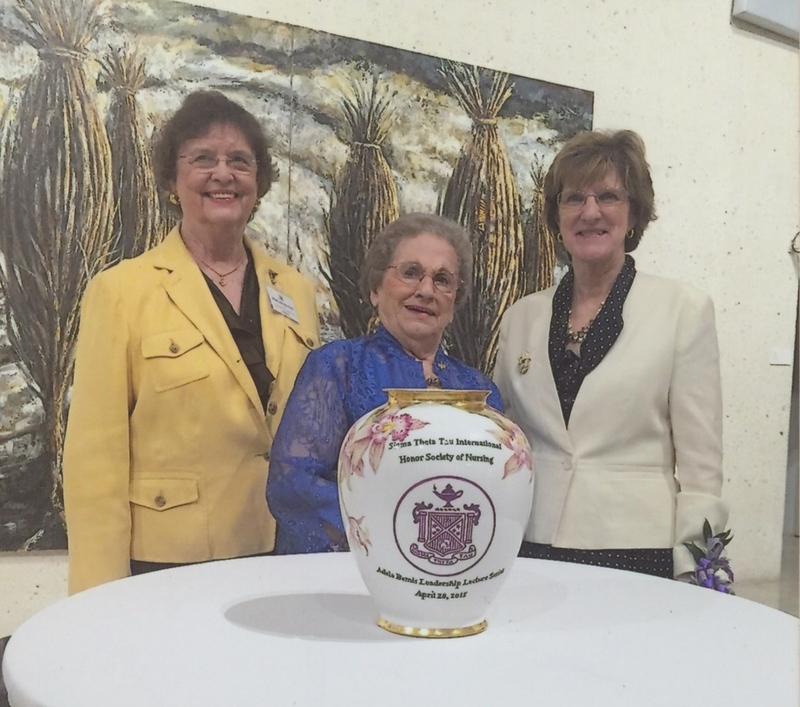 When it came time for founding dean of the College of Nursing and Health Sciences (CONHS) Dr. Mary Jane Hamilton to step down from her position, Greathouse knew she had to craft a special piece in commemoration of Hamilton’s contributions to the college. 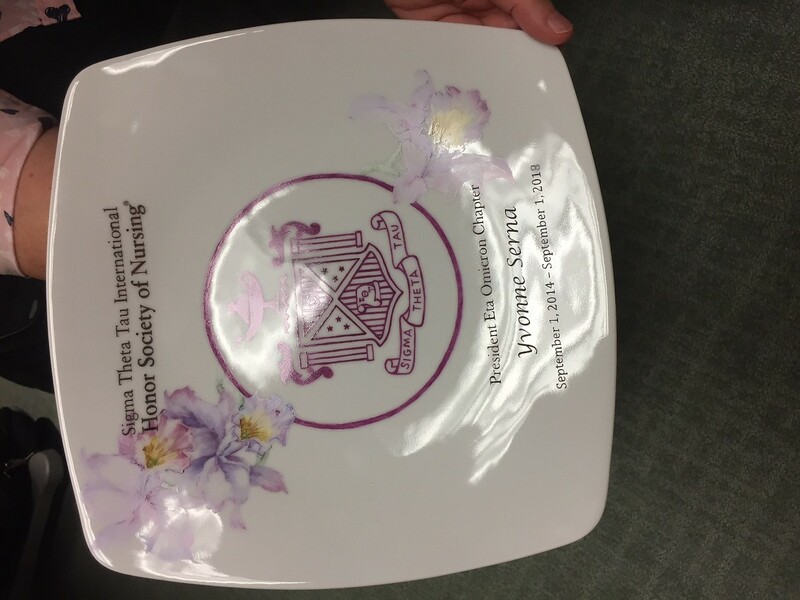 Greathouse designed an intricate porcelain plaque incorporating the Corpus Christi island theme, the logo of the College of Nursing and Health Sciences, and the A&M-Corpus Christi momentum wave. The beauty of this gift received the recognition of the internationally accredited journal, Porcelain Artist. In a feature piece in the journal, Greathouse detailed every painstaking step that went into making Hamilton’s tribute. 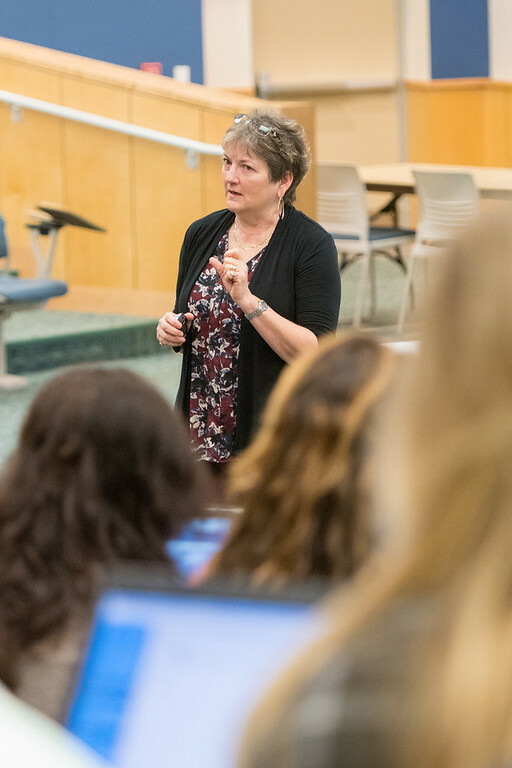 Greathouse has also been hard at work with the nursing program here at the Island University, continuing to use her creativity to develop and refine health care simulations to further advance graduating nursing students as they transition into practice. 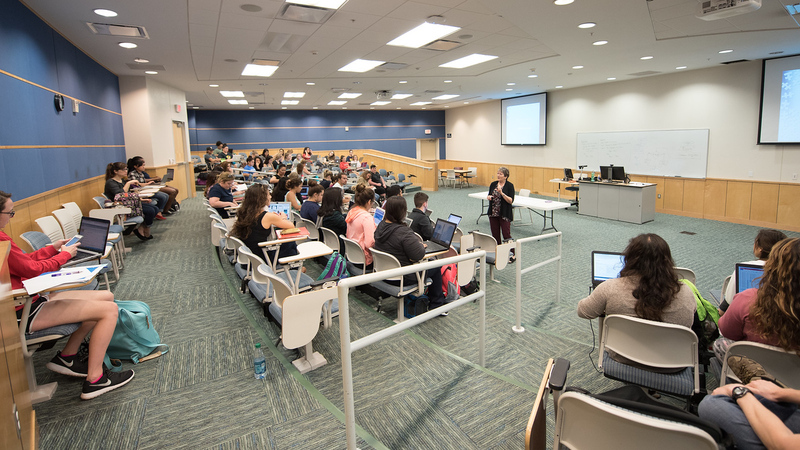 Greathouse’s merging of the arts and sciences highlights the importance of utilizing different types of knowledge to achieve health care outcomes. This is in keeping with the CONHS Science, Technology, Engineering, Art, and Math (STEAM) integrated curriculum under development for summer 2019. 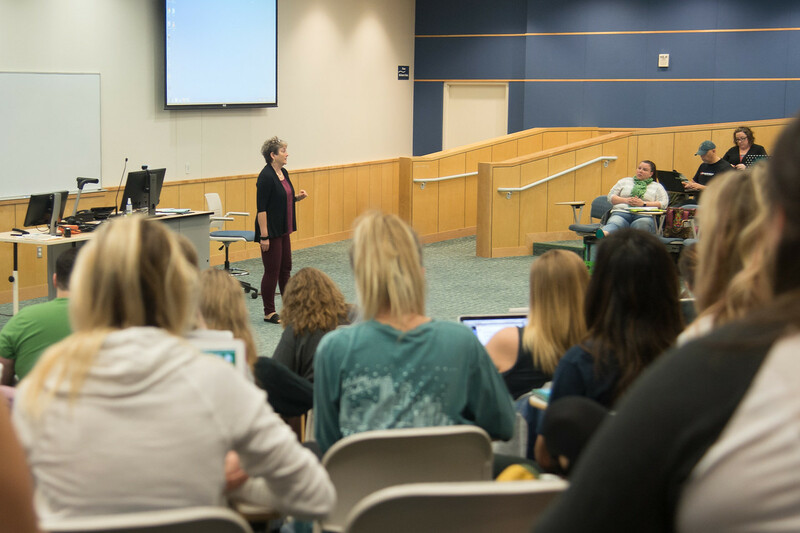 The goal of the STEAM program is to integrate concepts related to the arts to aid in the development of communication, creative, and critical thinking skills in nursing students.